I am the Golem built from the mud of Hollywood. My brain processes life at 24 frames per second; my heart pumps sticky concession-stand muck through veins of curled celluloid. And maybe like the Golem of legend, I too am a soulless creature, animated only by the thousands of hours of pop-culture imagery funneled into my body over the course of a lifetime. 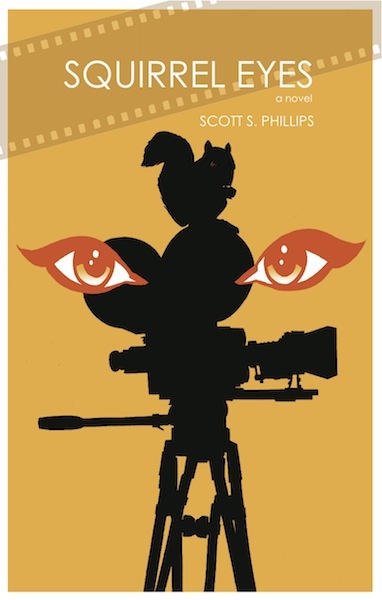 Funny, dark, raunchy and sentimental, Squirrel Eyes is a novel about the strength of dreams, the depths of lust, the power of guilt and above all, the glory of cinema and the hold it has on us all.